PRIMARY: Spokane County Democrats aren't used to this. The race for the 5th congressional district is for real. PRIMARY: Spokane County Commissioner Al French isn't used to this either. Tuesday's primary results show the long-serving local elected official is far behind his 26-year-old opponent. But Al's not worried about it. See the updated primary results at the secretary of state's website, here. 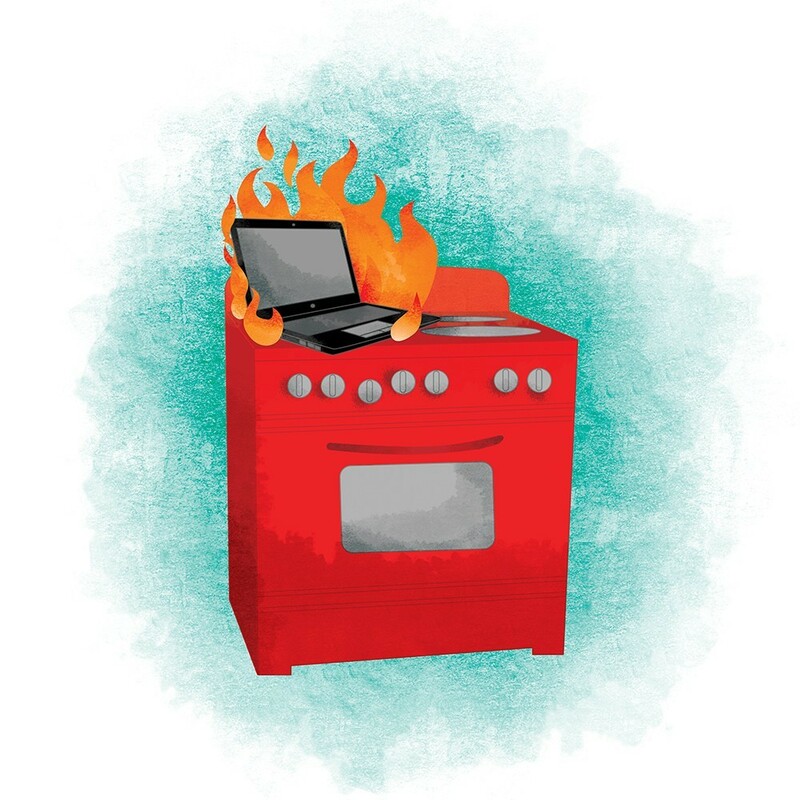 FOOD: Amateur cook and Inlander staff writer Daniel Walters shares his cooking foibles, frustrations and flat-out hilarious kitchen hijinks, including the story of how he grilled his laptop. Turns out, the rest of the staff isn't so great with a spatula either. NEWS: Robert Mueller is seeking an interview with President Donald Trump regarding the Russia investigation. Trump's lawyers are seeking to narrow the scope of the interview out of concern that Trump will perjure himself. A Mexican man, who has lived in South Dakota for a decade, was taken off a Greyhound bus in Spokane and arrested by Border Patrol agents. Juan Santos-Bonilla's wife is an American citizen. She fears her husband will soon be deported.